Lynville is currently developing a 250 housing unit subdivision located in Alaminos Laguna, Lynville Alaminos. LRDC has brought our housing units to a higher level. Our new housing units are functional and elegant. Let us bring power to your budget! 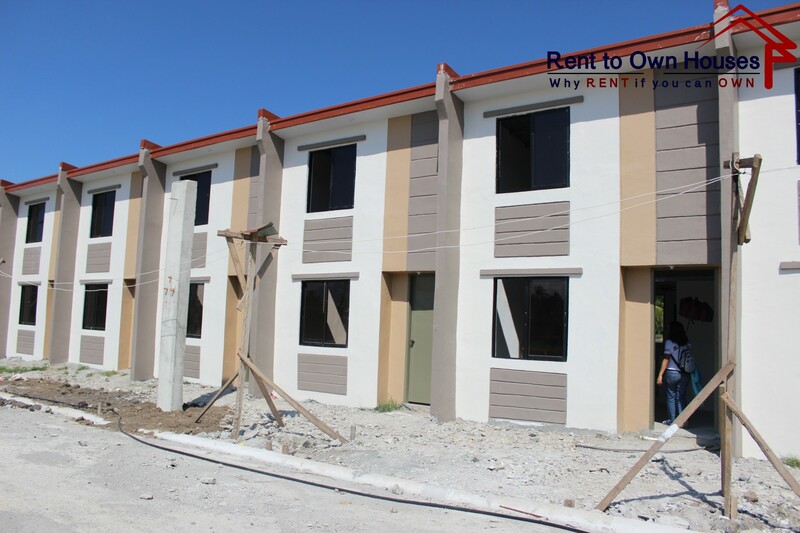 You can now afford a beautiful, modern home in ABOT-KAYA MONTHLY PAYMENTS.